The Chatham County – Savannah Metropolitan Planning Commission is seeking qualified applicants for the position listed below. 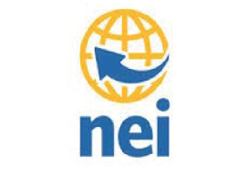 GIS Specialist: A Bachelor’s Degree in GIS, Geography, Planning or a related field with at least one (1) year of professional experience is required, or a Master’s Degree in a related field is desired. 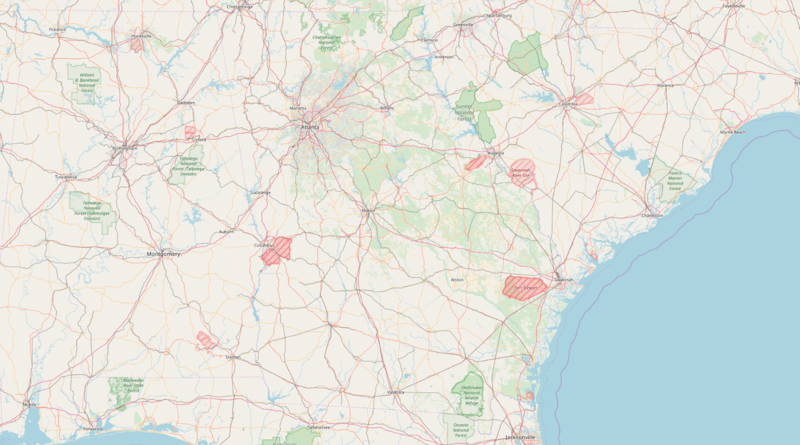 The GIS Specialist will work with the Savannah Area GIS (SAGIS) team to develop and administer enterprise-level geodatabases; prepare GIS maps, database reports and specialized queries; create and enhance web-based GIS applications; and assist with permitting, address and zoning requests. 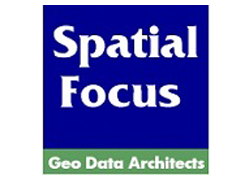 This position is responsible for providing spatial based analysis and mapping applications to the MPC and Savannah Area GIS (SAGIS) customers, partners and the general public. Technical writing, excellent public speaking skills, and the ability to collaborate across disciplines are essential. Send resume and cover letter to: Christy Adams, Director of Administrative Services, Chatham County-Savannah Metropolitan Planning Commission, P. O. Box 8246, Savannah, GA 31412-8246; phone: 912-651-1440; fax: 912-335-5922; or email: humanresources@thempc.org with the following subject line: GIS Specialist. Applications accepted through October 7, 2018. Salary will be commensurate with experience and qualifications.